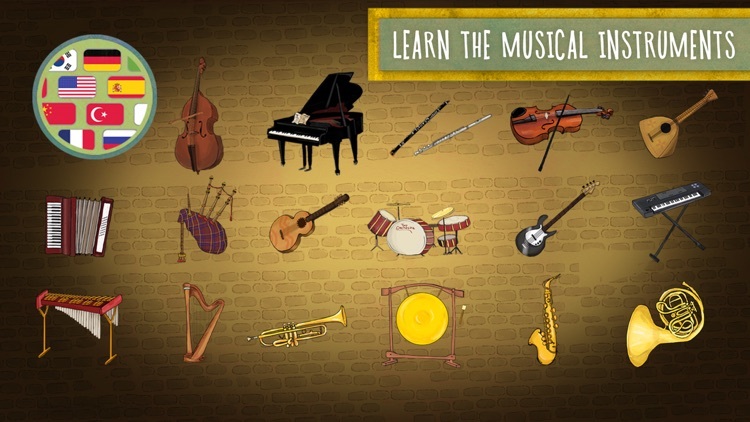 There are 18 different instruments to select from including the grand piano, drums, harp, violin, and many more. 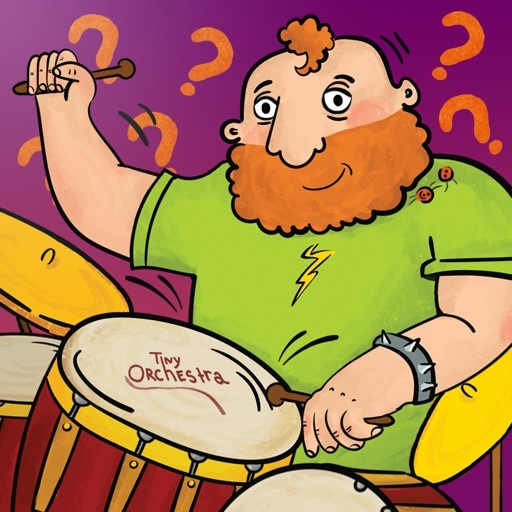 Create your own unique orchestra and listen to a melody played on your favorite musical instruments from all over the world! Study musical instruments and their sounds in an exciting game. 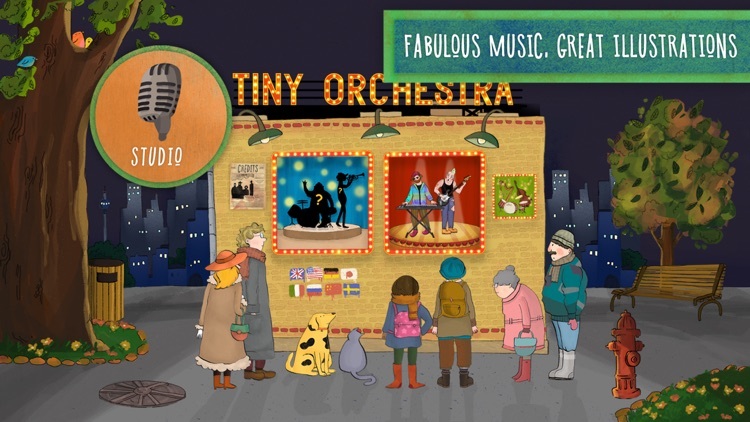 - Visit the Tiny Orchestra interactive concert without leaving home. 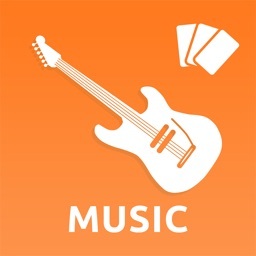 Study all musical instruments and their sounds in the catalog. Check your knowledge in the quiz with three complexity levels. 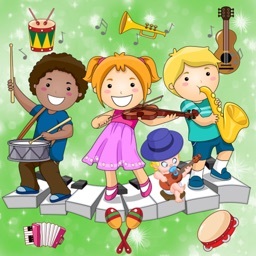 The sound of classical musical instruments will enthrall your child for a long time, and additional mini-games will keep their interest alive and enhance their knowledge. 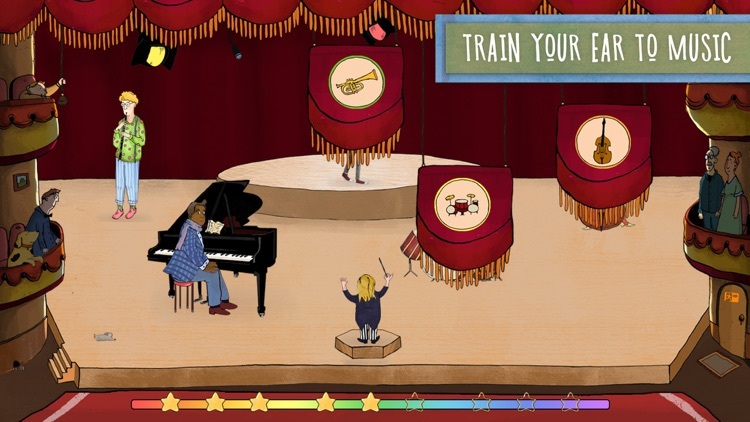 Let your child become a conductor, creating their own unique orchestra! Find out what will happen when there are the following instruments on one stage: violin and balalaika, bass guitar, piano and a drum kit. Experiment and choose your unique combination of musical instruments! 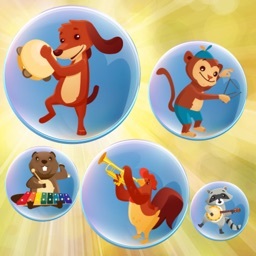 Bright special effects will please your little music lover. - music and sound design from a professional composer. - 18 musical instruments from different parts of the world. - amusing animation with a number of surprises. - three game modes (training, ear training, creativity). - three levels of complexity of the quiz. 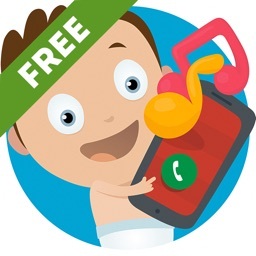 - approved by independent child psychologists. Introduce your child to the magical world of music, educate a sensitive ear and develop a desire for the beautiful. 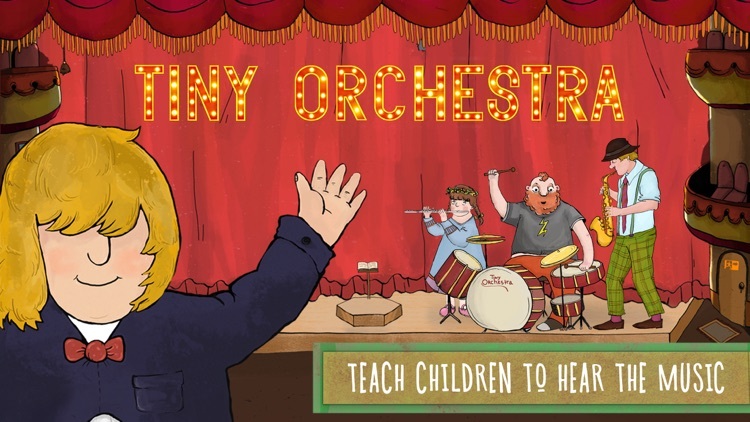 Tiny Orchestra is ideal for the first acquaintance of the child with the world of music. Educational application with professional music and art design. 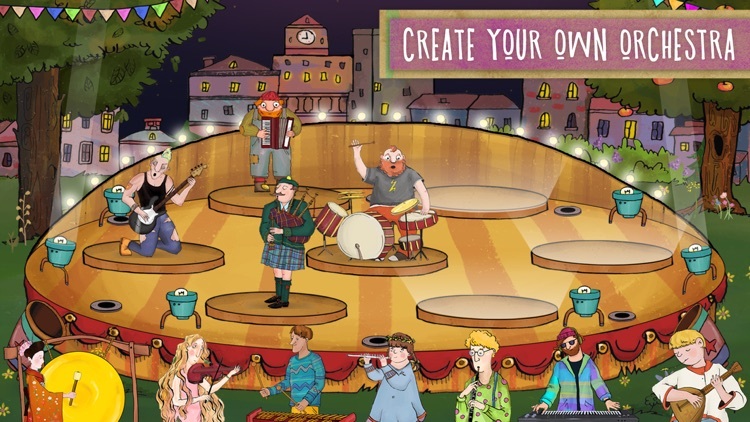 Amusing animation and lots of interactive elements will keep you and your children engaged.